Best General Degree Colleges & Mahavidyalaya in Hooghly district for Online Admission in 1st Year Under Graduate (UG) Honours/ General/ Major Courses for 2017-2018 academic session. 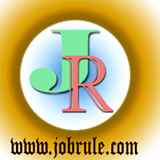 Are you searching Best Degree Colleges in Hooghly district Under Calcutta University (CU) or Burdwan University (BU) affiliation ? 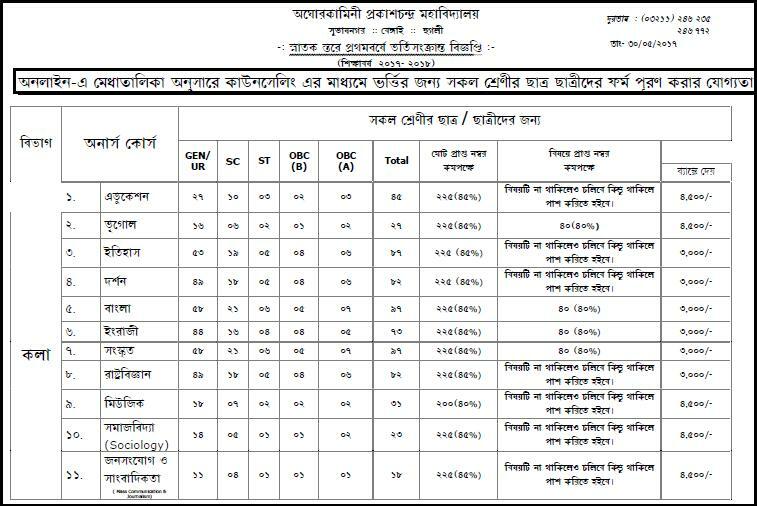 Want to Check Provisional/ Final merit List in various colleges of Hooghly Zilla ? Want to know ,when will merit list publish of BU & CU affiliated colleges ? You are in right place . Read below. Aghorekamini Prakashchandra Mahavidyalaya ,well-known as Hooghly Bengal College ,one of the best Under graduate degree college in Hooghly district affiliation to University of Burdwan. Hooghly AKPC Mahavidyalaya (Bengal College) Online B.A/B.Com /B.Sc Honours/General courses admission for academic session 2017-2018. Hooghly AKPC Bengal College Merit List 2017, Course Fees, Online application form fill up process, subject combination offers and many more details. 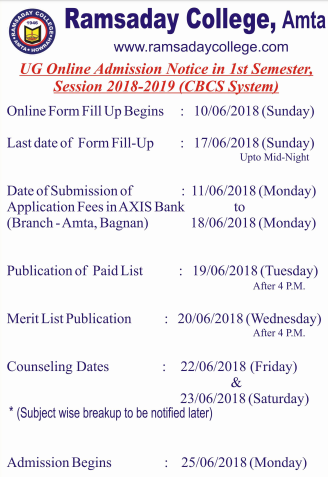 Serampore College, Hooghly district, affiliated to Calcutta University, going to publish 1st Year B.A/ B.SC/ B.Com Honours/General courses Online Admission 2016-2017 list of applications/ Merit List for hons courses who are selected for Counseling on 8th June 2016 at 5 P.M. To check Hooghly Serampore College Admission counseling schedule, Serampore College Merit List/Merit Rank position , simply visit following website link. Hooghly Women’s College (popularly known as Chinsurah Girls’/Women’s College) Hooghly district, Affiliated to Burdwan University published 1st Year Under Graduate B.A/ B.Sc Honours/ General courses Online Admission 2016-2017 Merit List on 7th June 2016. To check Hooghly Women’s College Online Admission Counseling dates & procedure related information, Chinsurah Women’s College Provisional/ Final Merit List 2016 and other details, simply go though below given official website link.